Georgia Turnbull, the chancellor of the exchequer, and Davina Steel, the lead investigator, both stand to gain from the successful manhunt of Adam Tatum. But, as motives emerge and desires ignite, each must decide what they're really after. "[G]ripping...a tense political thriller....[A] tale of betrayal at the highest levels of government and business." "Binder has produced an elegant thriller, with a plot that uncurls so effortlessly the reader is guyed along as easily as the hero...Binder is so good he can blend family drama with darker goings-on without weakening either...Binder involves us in the characters’ emotional lives to a jarring degree. When a brutalized cop gets revenge on her tormentor, we worry about her. A good man we’ve come to like is killed, and we nearly drop the book. And when we learn which high-level government official is behind the plot, for a moment we don’t believe it. A thriller with resonance." 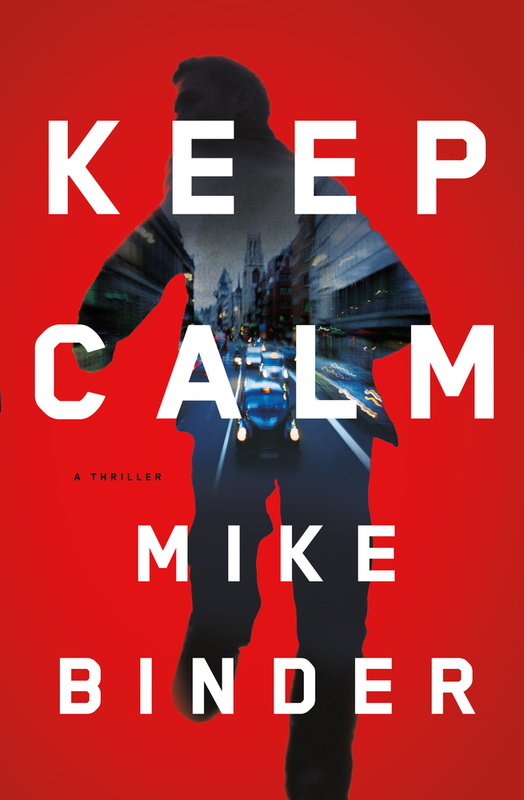 "This fast-paced thriller shows off Binder's Hollywood chops."